Well, oleoylethanolamide is something new to the nutritional market as a popular dietary supplement ingredient used in weight loss formulas. Many bodybuilding fans are discussing oleoylethanolamide on reddit and other social networking platforms. 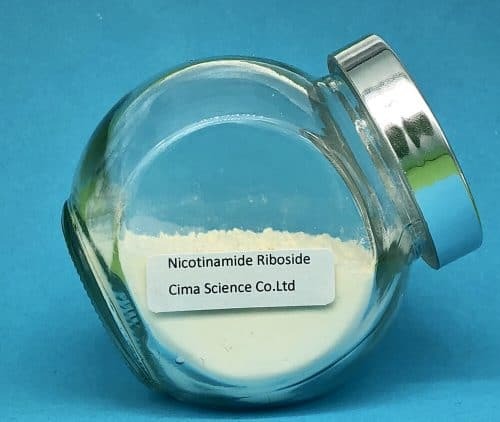 As a bulk manufacturer of oleoylethanolamide powder, Cima Science has the responsibility to tell you everything about oleoylethanolamide. Oleoylethanolamide is a long word, how to pronounce it? Oleoylethanolamide is a natural metabolite of oleic acid made in the small intestine within the human body. It is naturally occuring, and experts call it “endogenous”. OEA is a natural regulator of appetite, weight and cholesterol. It is a natural metabolite that is made in small amounts in your small intestine. OEA helps regulate hunger, weight, body fat and cholesterol by binding to a receptor known as PPAR-Alpha (Peroxisome proliferator-activated receptor alpha). In essence, OEA increases the metabolism of body fat and tells your brain that you are full and it’s time to stop eating. OEA is also known to increase non-exercise related calorie expenditure. Oleoylethanolamide’s biological functions were discovered as early as 50 years ago. Before 2001, there wasn’t much research on OEA. However, that year, Spanish researchers broke down the lipid and studied how it’s made, where it’s used and what it does. They tested the effect of OEA on the brain (of rats) by injecting it directly into the brain ventricles. They found no effect on eating and confirmed that OEA does not act in the brain, but rather, it triggers a separate signal that affects hunger and eating behavior. The effects of OEA were first studied because it shares similarities with another chemical, a cannabinoid known as anandamide. Cannabinoids are related to the plant Cannabis, and anandamides present in the plant (and marijuana) can increase a person’s desire to snack by triggering a feeding response. According to Wikipedia, Oleoylethanolamide is the monounsaturated analogue of the endocannabinoid anandamide. Although OEA has a chemical structure that is similar to anandamide, its effects on eating and weight management are different. 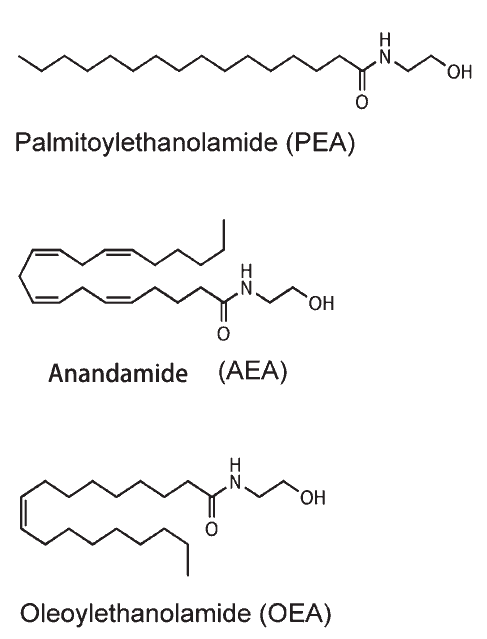 Unlike anandamide, OEA acts independently of the cannabinoid pathway, regulating PPAR-α activity to stimulate lipolysis. OEA binds with high affinity to the peroxisome-proliferator-activated receptor-a (PPAR-a), a nuclear receptor that regulates several aspects of lipid metabolism. Oleoylethanolamide is a natural metabolite of oleic acid. Therefore, foods containg oleic acid is a direct source of OEA. Oleic acid is the primary fat in vegetable oils such as olive, canola and sunflower. Oleic acid can also be found in nut oils, meat, poultry, cheese, etc. 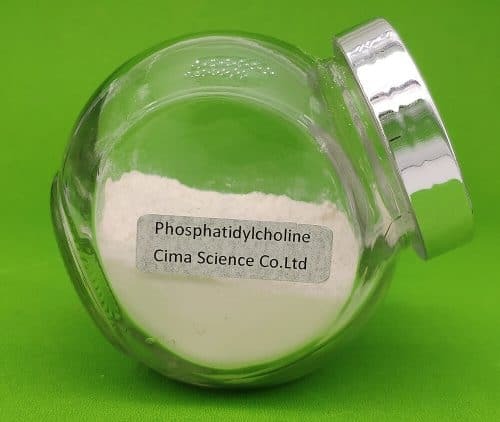 Oleoylethanolamide (OEA) is good to lose weight as appetite regulator and supports healthy cholesterol levels in adults. Appetite suppression is a major controlling point for energy (food) intake, managing appetite is crucial in controlling healthy body weight. How does OEA controlyour appetite? You may check the mechanism of actions below. Olive oil is a nutritional superstar, and helps lower “bad” LDL cholesterol and increase “good” HDL. Why? Up to 85% of olive oil is oleic acid, and the main healthy metabolite of oleic acid is OEA (Oleoylethanolamide is the full name). Therefore, there is no doubt that OEA helps healty cholesterol. Some rereearch shows that oleoylethanolamide has positive effects on anxiety, and more trails and evidence are needed to support. If you have questions regarding the technical process, please feel free to contact us. To put it simply, oleoylethanolamide works as a hunger regulator. OEA is able to control your food intake by telling the brain that the body is full, and no more food is needed. You eat less every day, and your body may be not overweight in the long run. The anti-obesity actions of oleoylethanolamide (OEA) is as shown in the picture. OEA is synthesized and mobilized in the proximal small intestine from diet-derived oleic acid, such as olive oils. High-fat diet can inhibit OEA production in the intestine. 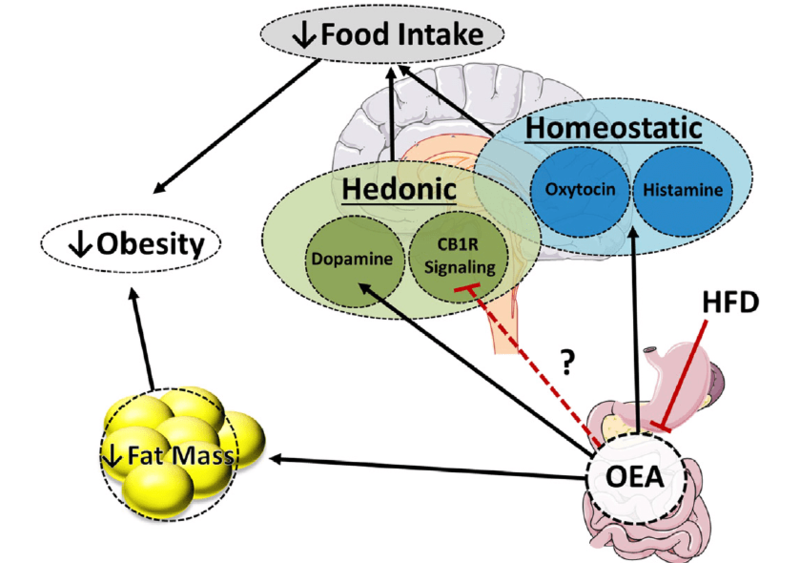 OEA reduces food intake by activating homeostatic oxytocin and histamine brain circuitry as well as hedonic dopamine pathways. There is evidence that OEA may also attenuate hedonic cannabinoid receptor 1 (CB1R) signaling, the activation of which is associated with increased food intake. OEA reduces lipid transport into adipocytes to decrease fat mass. Further elucidation of the effects of OEA on food intake and lipid metabolism will aid in the determination of physiological mechanisms that can be targeted to develop more effective obesity therapies. OEA works to activate something called PPAR and simultaneously ramps up fat-burning and decreases fat storage. When you eat, OEA levels increase and your appetite decreases when the sensory nerves that link to your brain tell it that you’re full. PPAR-α is a group of ligand-activated nuclear receptor that involved in the gene expression of lipid metabolism and energyhomeostasis pathways. (3) Its levels undergo circadian fluctuations. Oleoylethanolamide safety is a big concern among supplement brands who want to try this novel ingredient in their weight loss formulas. After a comprehensive review of all available literature and data, the U.S. Food and Drug Administration (FDA) had no concerns regarding OEA’s safety. 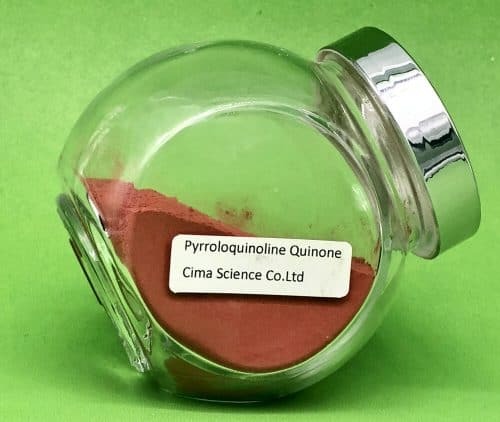 RiduZone is the first branded oleoylethanolamide powder ingredient since 2015. Oleoylethanolamide is a metabolite of oleic acid, which is part of a healthy daily diet. It is safe to try OEA supplements, and no serious adverse effects have been reported. In one study, fifty (n=50) human subjects interested in losing weight were advised to take OEA 2-3 times/day, 15-30 minutes before a meal for 4-12 weeks. Subjects included those who had not used weight loss products before, those who experienced adverse events with other weight loss products, those whose weight loss plateaued on other weight loss agents such as phentermine, those trying to implement life style changes (portion control and regular exercise), and those actively being managed for medical conditions including impaired glucose tolerance, dyslipidemia, hypertension and cardiovascular diseases. In a second study, 4 subjects with baseline weights of 229, 242, 375 and 193 lbs respectively, were instructed to take the Oleoylethanolamide capsules (one capsule containing 200mg 90% OEA). Subjects took 4 capsules (1 capsule 15-30 minutes before meals and they were to take an extra capsule prior to their largest meal of the day) daily for 28 days. The last subject had previously undergone lap band placement. Subjects were instructed to make no changes to their diet and exercise habits. In the first study, subjects lost an average of 1-2 lbs/week. There were no side effects except for one patient experiencing transient nausea that was resolved in less than a week. In the second study, 3 out of 4 subjects reported weight loss (3, 7, 15 and 0 lbs respectively). All 4 subjects reported a 10-15% decrease in portion size, prolonged inter-meal intervals, and no side effects. If you are interested in more literature of human trials with OEA, please visit the downloadable PDF links. There is limited research information on current OEA supplementation in humans, and while regarded as safe, there’s no recommended dosage. However, there are some supplements on the market, and you may find some for your reference. It is recommended to take oleoylethanolamide supplements 30 minutes before breakfast and dinner, you will feel more full during meals and as a result will likely eat less. 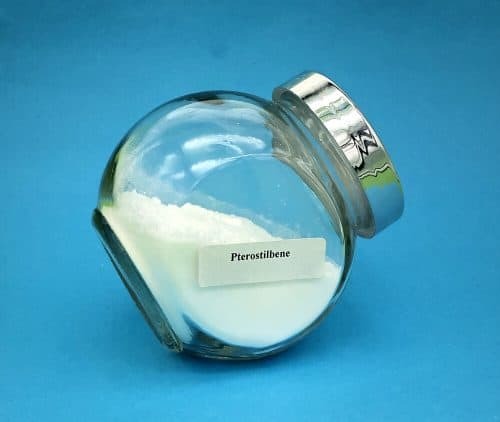 Where to buy Oleoylethanolamide powder in bulk? 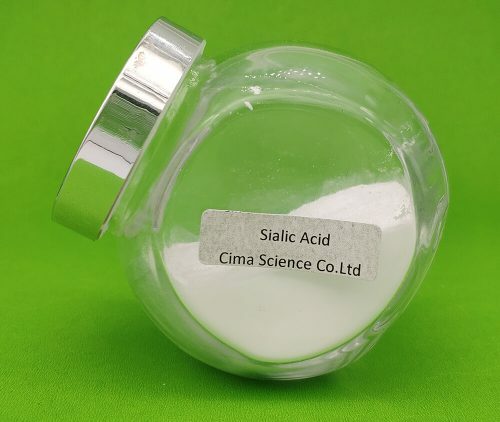 Cima Science Co., Ltd is the largest manufacturer of bulk oleoylethanolamide in China. 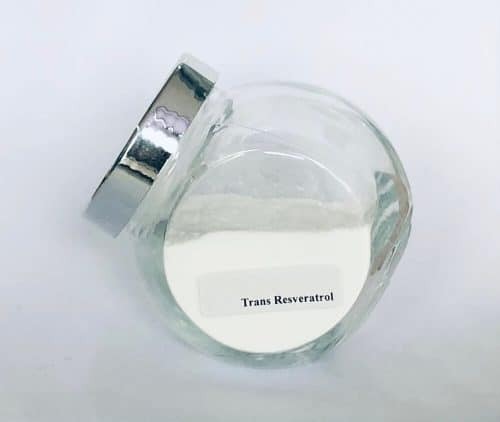 Make sure that our OEA is raw materail in powder form instead of capsules or tablets. 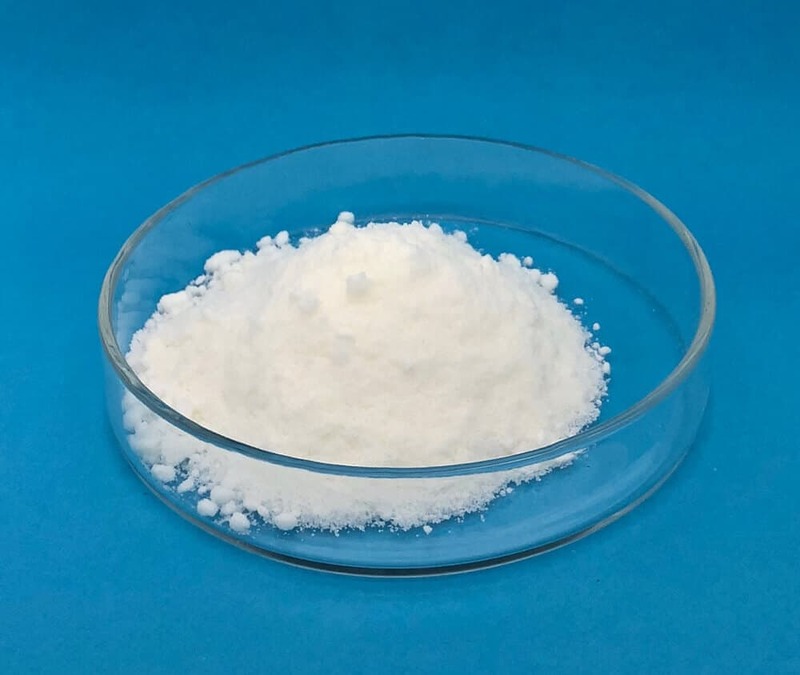 Some companies use oleoylethanolamide powder (standardized to 15% oleoylethanolamide) or oleoylethanolamide oleic acid 50% in their finished products. The specifications of Cima OEA is 90% min, up to 95%, qulity is satisfied among our buyers in the United States and Europe. 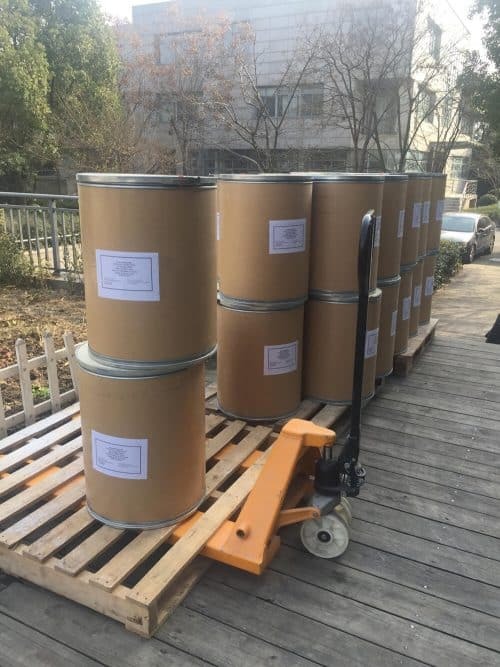 At present, 20 tons of oleoylethanolamide 90% powder is ready in stock. If you want to know OEA pricing and technical documents such as certificate of analysis, MSDS, please kindly send us an email. What’s the difference between OEA and traditional weight-reducing aid ? Oleoylethanolamide (OEA) is a molecule produced in the body, usually found in the intestines. It is responsible for the feeling of satiety following meals and don’t have any side effects. 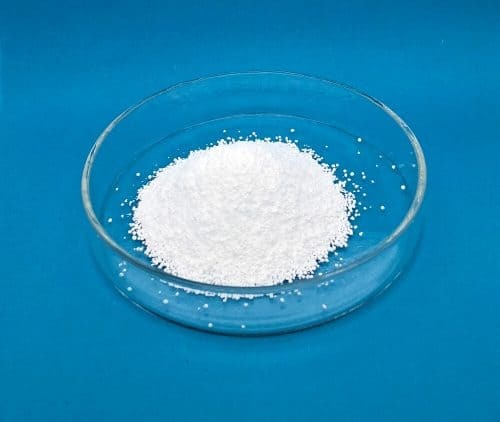 Traditional weight-reducing usually contain Sibutramine .Sibutramine maybe lead to diabetes, high cholesterol, or high blood pressure if it is often used together with diet to treat obesity . What’s the advantage of Cima’s OEA Oleoylethanolamide ? 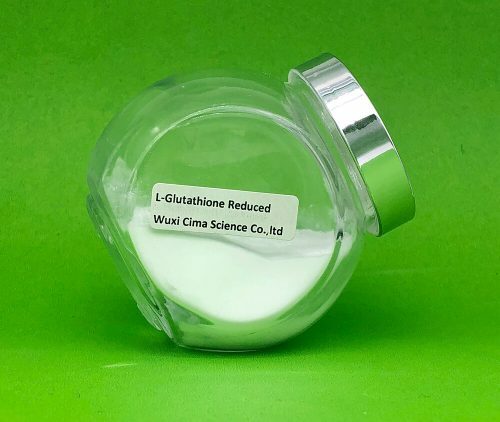 Cima is the First & Unique manufacturer of OEA (Oleoylethanolamide) in China, regular stock available. What’s the MOQ for Cima OEA ? We don’t set MOQ for OEA .It’s okay for you to order any amount from 1kg to 1000kg.